Popular pickup Toyota Tacoma was debuted in the United States market in 1995 as a replacement of legendary Toyota Hilux. 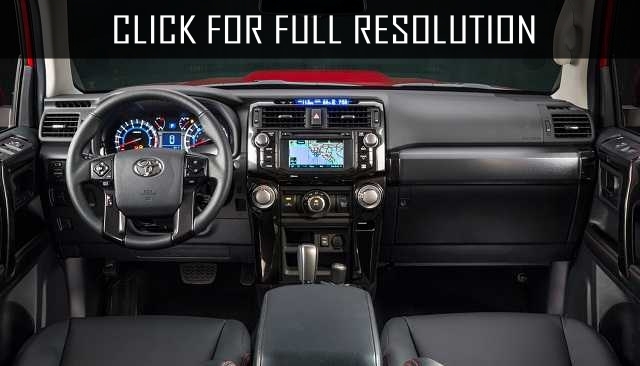 While designing Toyota Tacoma, the company paid most attention for comfortness and manageability, meaning Toyota engineers did not consentrated much on pickup quality. 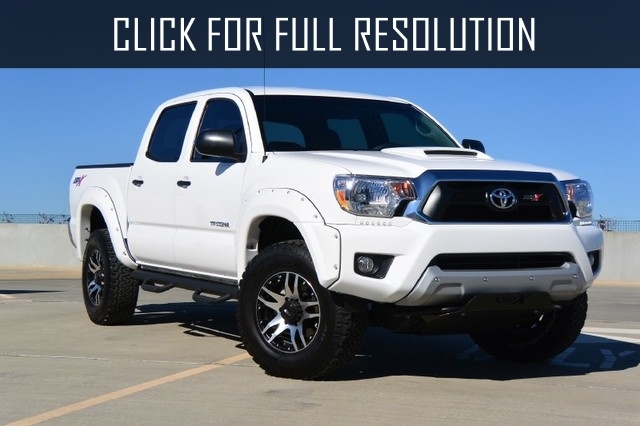 Toyota Tacoma was powered by six-cylindered motor with a volume of 2.4 and 2.7 liters (144 and 152 HP, respectively) as well as V6 3.4 liters engine power of 193 HP. Gearbox could be manual or automatic, and drive — rear or full. It is clear that Toyota provided as much complete sets as possible. 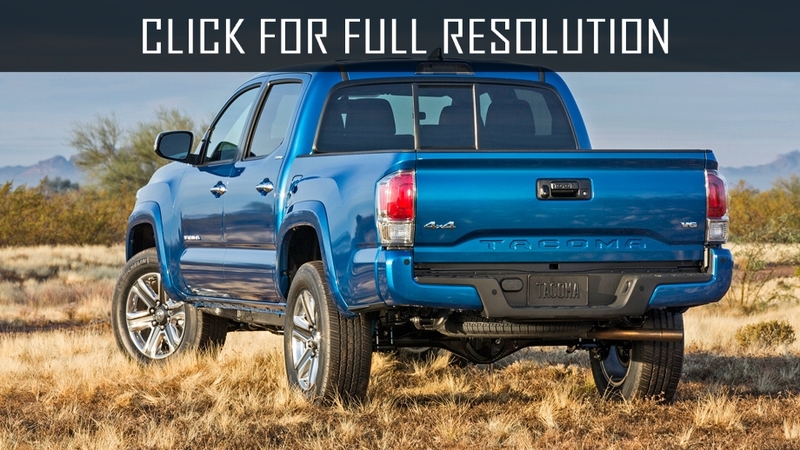 Demand of Toyota Tacoma pickup was very high, especially by Americans and the model restyled twice in 1998 and 2001. 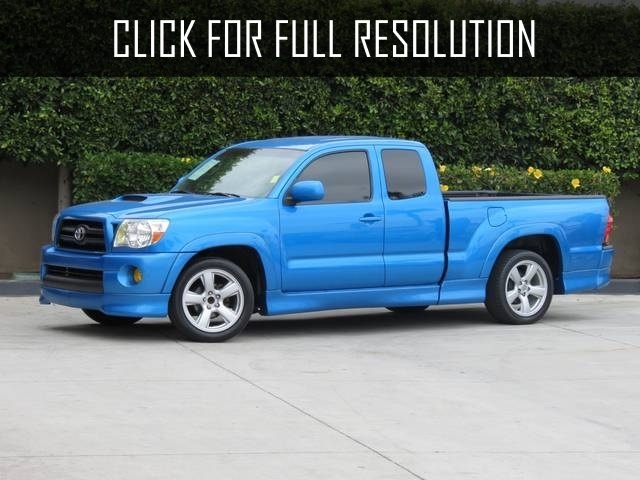 The first generation of Toyota Tacoma was distributred till 2005. 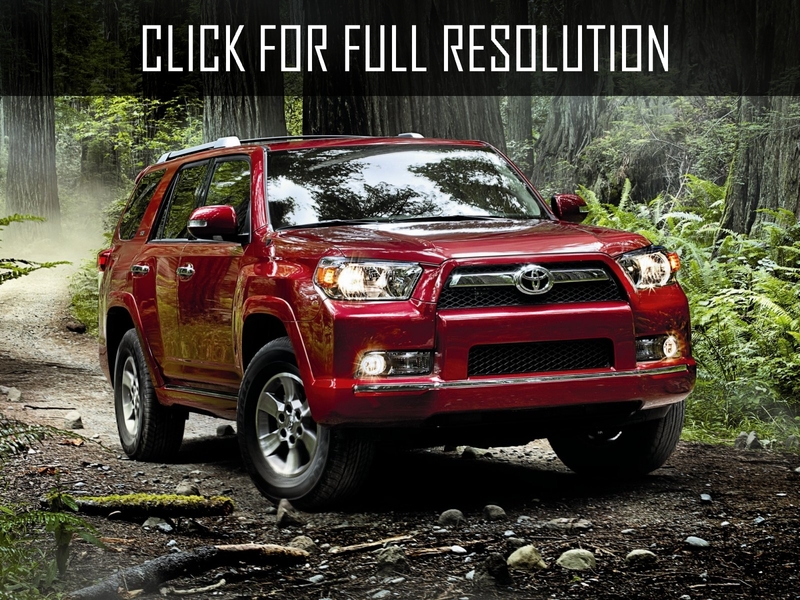 Mid-size pickup Toyota Tacoma second generation was sold only in the United States, Canada and Mexico. As an engine option, two gasoline motors were provided: four-cylindered 2.7 liter engine power of 159 HP and four-cylindered V-shaped motor capacity of 236 HP. 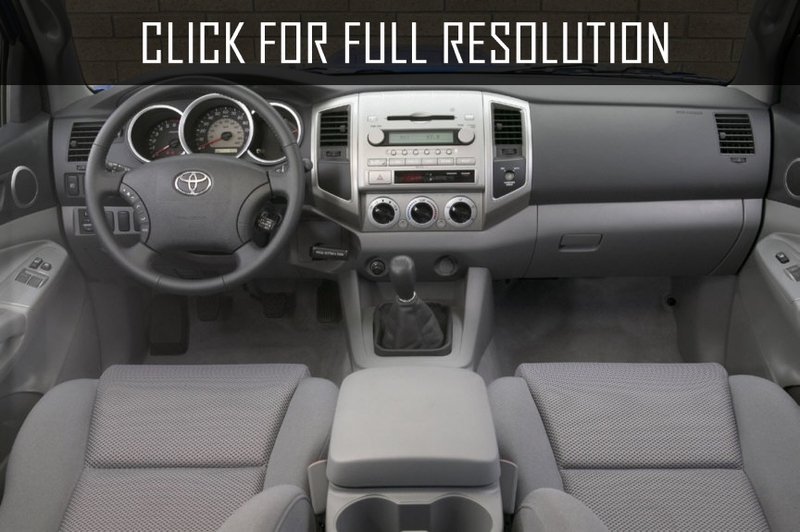 For buyers of Toyota Tacoma, there were wide selections: manual or automatic transmission, rear or four-wheel drive, three variants of cab and two variants of body length. 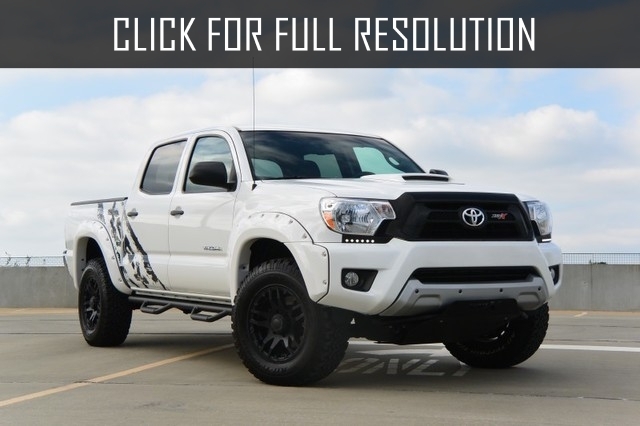 The most expensive modification of the pickup is Toyota Tacoma X-Runner which is equipped with V6 engine, six-speed manual gearbox and was rear-wheel drive. 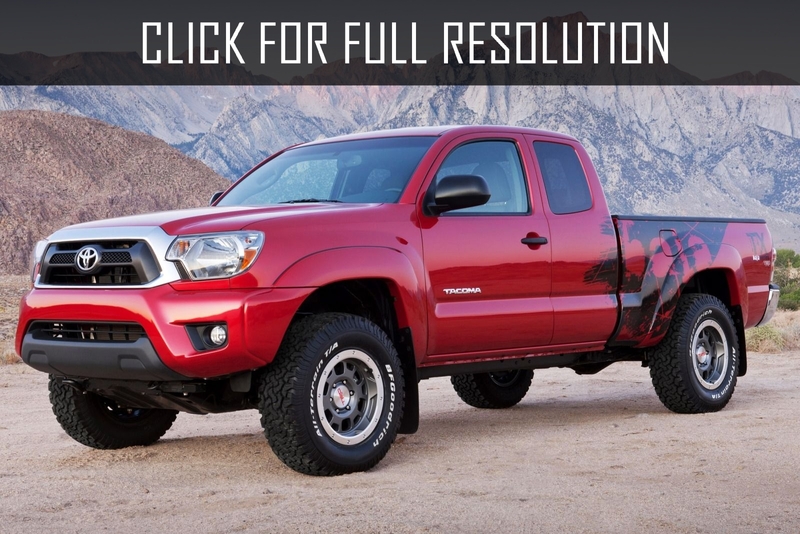 Toyota Tacoma second generation was produced from 2005 to 2015 at factories in Mexico and United States. In 2011 model was restyled. 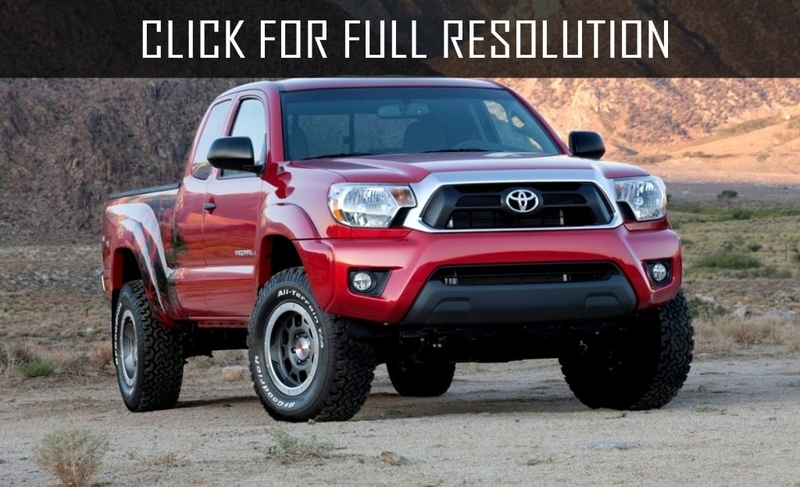 Toyota was presented new third generation of Toyota Tacoma at Detroit Auto Show in January 2015 and was appeared at the market of the United States in September 2015.